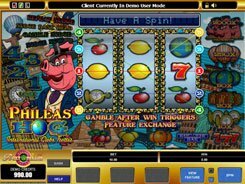 Powered by Microgaming, Your Lucky Day is a 5-reel 20-payline slot, with its theme based on a television show. By adjusting the number of coins (1 to 20) and a coin denomination (up to $0.5), you can place a wager anywhere from $0.01 to $200, which is a perfect option for high and low-limit players alike. The symbols are related to luck and big money, with the reels populated with dollar bags, Host and Hostess both holding money in their hands as well as standard poker cards adorned with luxury items to fit the theme. 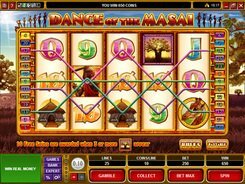 The Television is a scatter, with those three unlocking 10 free spins at a x2 multiplier. Besides, you can benefit from two features activated during a normal game. 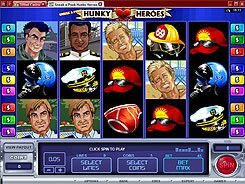 If the Hostess symbol lands on reels 1 and 5 at a time, you’ll be awarded the Hi/Lo Bonus Game where you can win up to x95 a total bet. 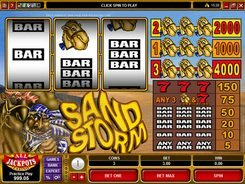 If the Host symbol occurs on reels 1 and 5, then you gain access to the Lucky Money Bonus Game with a maximum payout of x60 times a total bet. 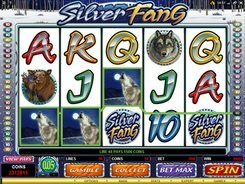 The highest jackpot of an impressive $50,000 is awarded for landing five wild symbols which in this case is the slot’s logo. PLAY FOR REAL MONEY!